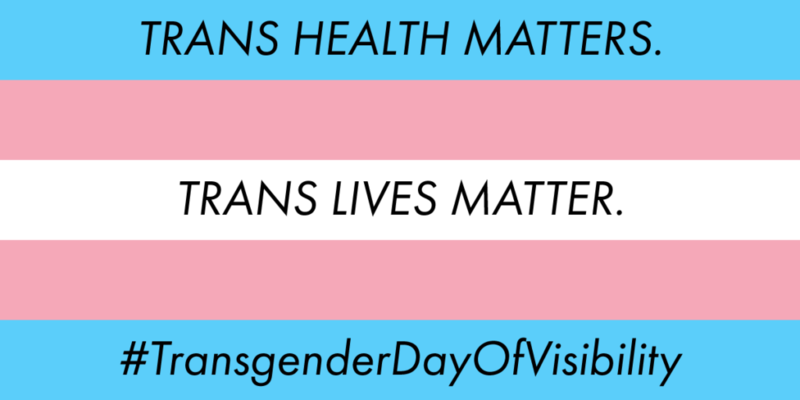 On this year’s Transgender Day of Visibility, we want to celebrate the accomplishments made towards expanding and protecting the rights and well-being of the trans community. But we must also recognize a significant amount of work left to be done in fighting the rampant discrimination and violence facing trans and gender nonconforming communities. Members of the trans community are almost 50 times more at risk of living with HIV compared to the general population. HIV disproportionately affects trans women, as 1 in 4 trans women in the U.S. are diagnosed with HIV. As an added barrier, transphobia and HIV-related stigma can prevent HIV testing and treatment in trans and gender nonconforming communities. 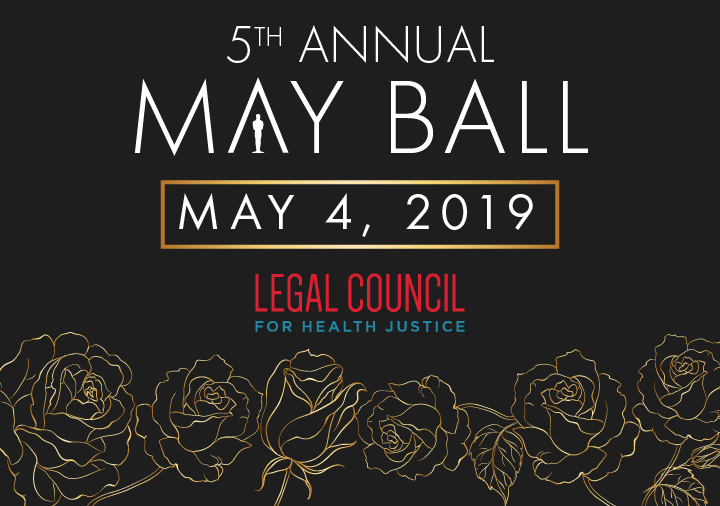 Last year, the legal experts at our Howard Brown Health legal clinics expanded their capacity for addressing legal issues affecting trans clients. Expanding Legal Council’s presence onsite at Howard Brown better enables trans and gender nonconforming individuals to receive the care and services they are legally entitled to receive. Kenya Garrett-Burnett, Program Director of Legal Council’s HIV/AIDS program and the lead attorney in our partnership with Howard Brown, says the most common issues facing our trans clients are name and gender marker changes and workplace discrimination. Trans and gender nonconforming communities still face significant discrimination on a regular basis. In response to a 2015 transgender survey, nearly half of participants stated they were verbally harassed because of their trans identity. One in 10 respondents reported they were physically attacked because of their identity, and nearly half were sexually assaulted. These numbers are higher in communities of color. More than 1 in 10 were unemployed. Almost a quarter were living in poverty. 28% of those who held or applied for a job reported workplace discrimination based on their gender identity, including being fired or denied a promotion. To our trans community members, we want to say: We see you, we hear you, and we are here for you. If you are facing discrimination or other barriers in accessing the care and services you need, contact Legal Council at 312.427.8990 to see if you qualify for our free legal assistance.